EVGA GTX 1080 Ti Hybrid FTW3 has been awaited for some time now. Even though we do not know why the GPU has been delayed, we now have a solid release date for the EVGA GTX 1080 Ti Hybrid FTW3. The release date has been announced through a tweet by EVGA product manager Jacob Freeman and it is July 10th. 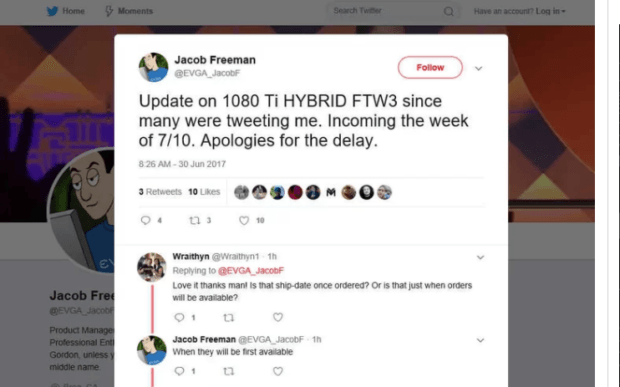 Freeman still did not mention why the EVGA GTX 1080 Ti Hybrid FTW3 has been delayed but at least we know that the GPU will be coming out this month in a little more than a weeks time. 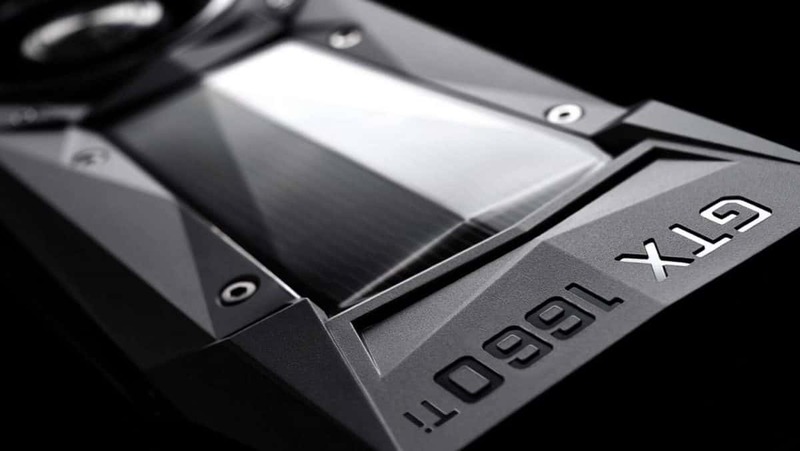 There is no confirmation regarding which retail stores will have these GPUs but you will be able to buy the EVGA GTX 1080 Ti Hybrid FTW3 from EVGA’s official website. The hydro copper series is available on the market for about $800 and keeping that in mind I think that the EVGA GTX 1080 Ti Hybrid FTW3 will cost even more. But on the bright side, it is liquid cooled out of the box and you will not have to get aftermarket products in order to liquid cool your GPU. 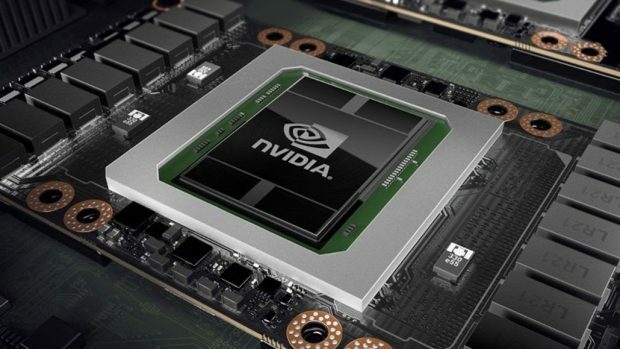 Hybrid GPUs are becoming more common these days as they offer ease of installation and do not require much hassle. There is no wonder why people are taking this route to liquid cooling as it is easy and less time-consuming. This is a GTX 1080 Ti at heart so you can expect to see some great performance from the GPU. You can check out the tweet here. With the liquid cooling, you can rest assured that the GPU will not only perform well but will also stay cool in the process when you are stressing the GPU with your long gaming sessions. Let us know whether or not you are interested in getting the EVGA GTX 1080 Ti Hybrid FTW3 when it comes out later this month.